Ouagadougou (AFP) - Some 30 members of the 1,300-strong elite force that last month staged a short-lived coup in Burkina Faso have missed a deadline to report to their new stations, the government said Wednesday. The presidential guard (RSP) that on September 17 announced a coup in the restive west African country caved under significant international pressure within six days of seizing power. 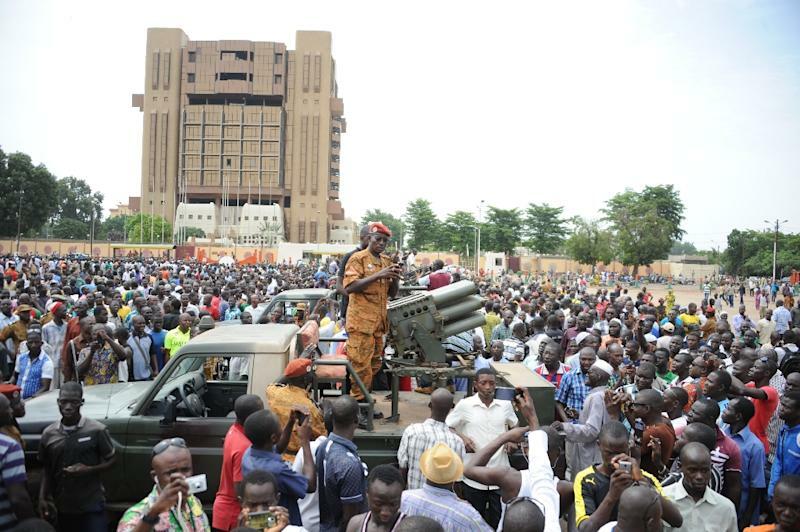 It disarmed and was formally disbanded at a ceremony in the capital Ouagadougou on Tuesday. Last week, a senior army source said the majority of putschist troops had taken up new postings with the military. Those left to join loyalist forces had until October 2 to show up at their new postings, and those who failed to do so would be "considered deserters", the source said. "Not all members of the former RSP have yet reported to their stations. There are still people who are at large. 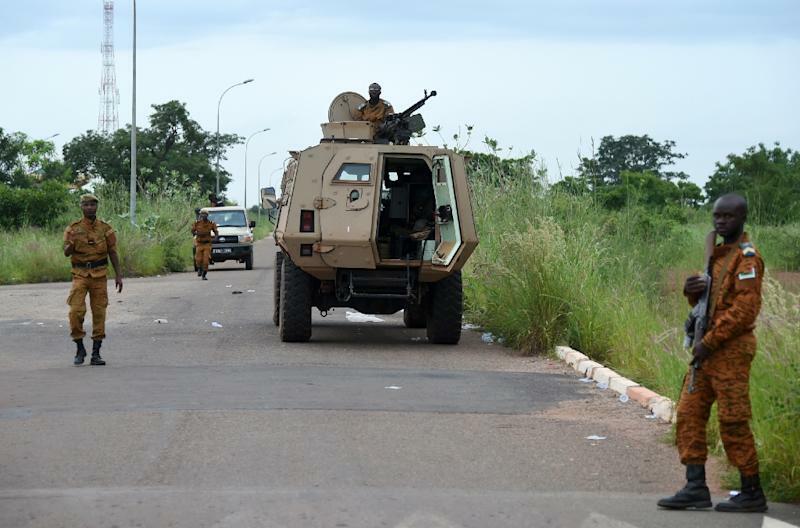 There are weapons that have yet to be found," secretary general of the defence ministry, Colonel Major Alassane Mone, said at the government's weekly press conference. "Most RSP members however have reported" to their new stations, said the high-ranking officer, adding that the security forces are now searching for some 30 infantrymen and three central command troops who have yet to report for duty. Some 20 troops -- mainly RSP members -- including 15 officers have already been arrested for their involvement in the putsch bid, including coup leader General Gilbert Diendere, who on Tuesday was charged with "murder" and "attacking state security". Those still missing, said Transport Minister and magistrate Rene Bagoro, are now "presumed guilty". Ten people were killed in unrest triggered by the coup, according to the interim government. The RSP troops are loyal to ex-president Blaise Compaore who was ousted in a popular uprising last year after trying to extend his 27-year grip on power. The putschists had complained that Compaore loyalists were being excluded from elections that were due to be held this week. The polls have been postponed in the wake of the coup crisis.